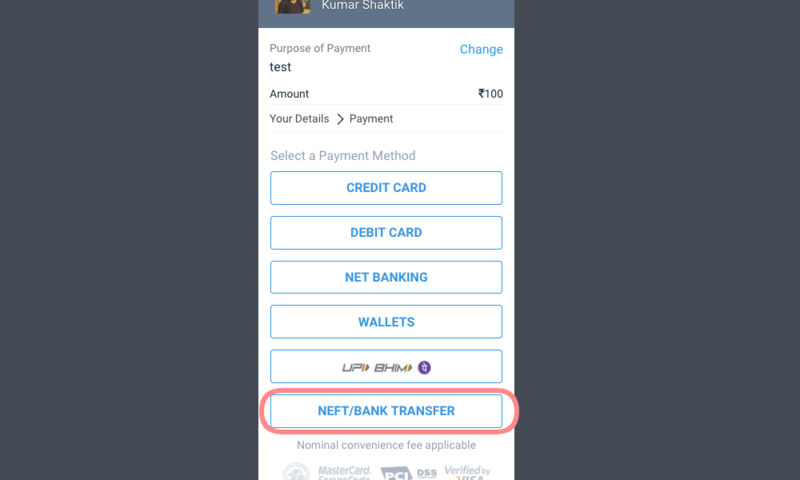 You can now collect payments on Instamojo with NEFT. 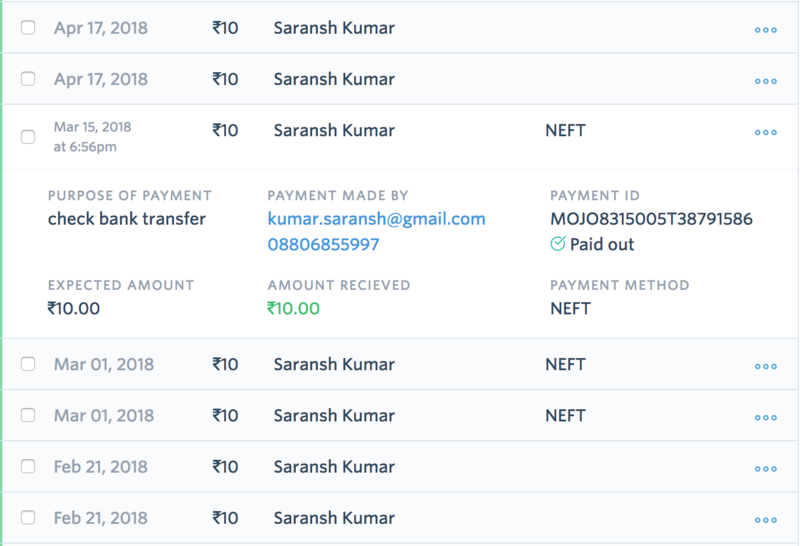 Note: Instamojo NEFT is FREE of cost to your business. 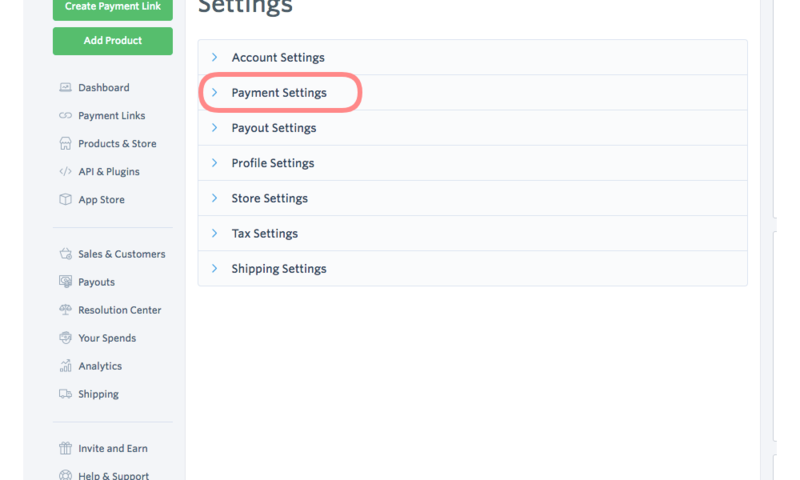 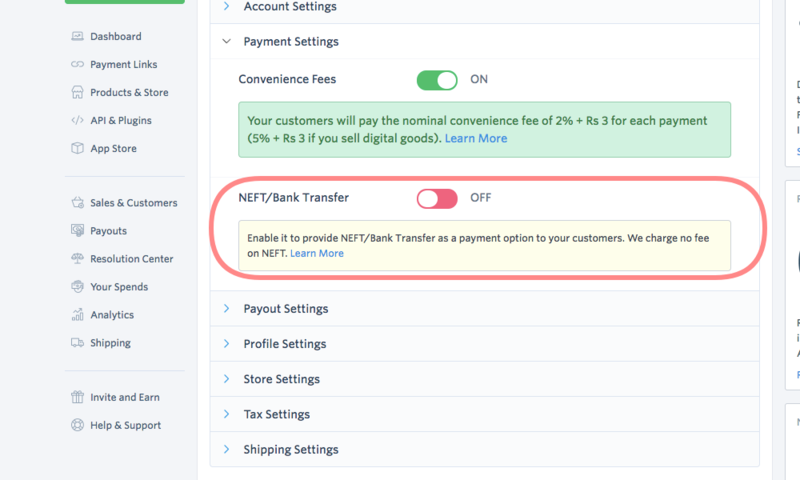 Instamojo does not levy fees on the NEFT payment option.